We offer a 1% Down Payment Program and some borrowers Qualify for No Money Down! We match or beat any offer!! 703-257-7770. Dominion First Mortgage founded in 1995 located in Manassas Virginia. Committed to the highest standards of professionalism and training. 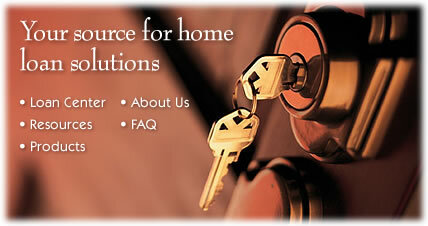 We are the Northern Virginia Mortgage Experts. Together with our incredible staff we have closed over 1 billion dollars in mortgage loans. Specializing in the Northern Virginia counties of Fairfax, Prince William, Loudoun and Arlington. Our Loan Officers have an average of 20 years experience in the mortgage industry. Just click on "Contact Us"on the left tool bar or a telephone call to 703-257-7770. We will be more than happy to answer questions or talk about different loan scenarios.